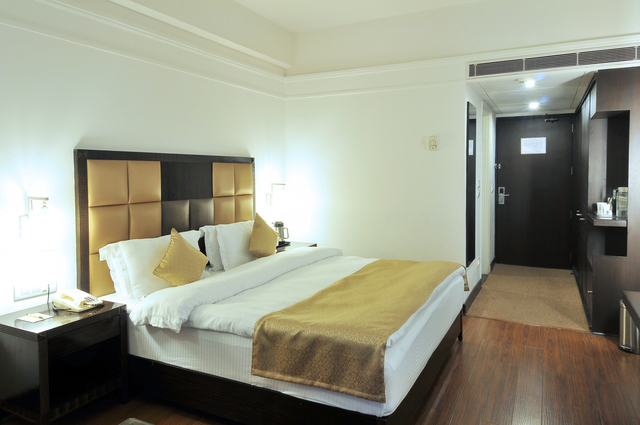 If you cancel within 24 hours before checkin, you will be charged Rs. 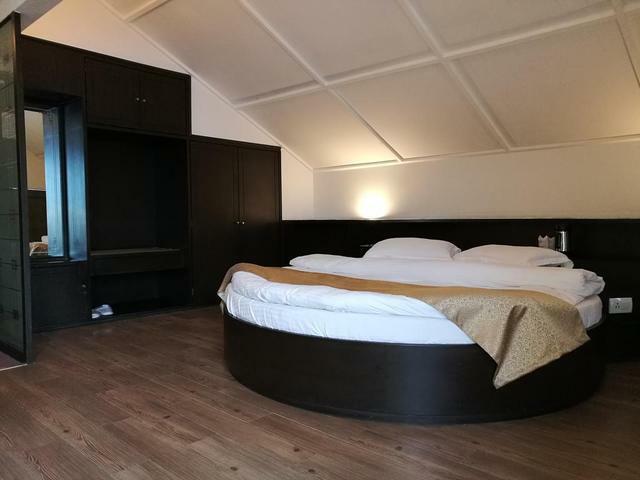 20.0. 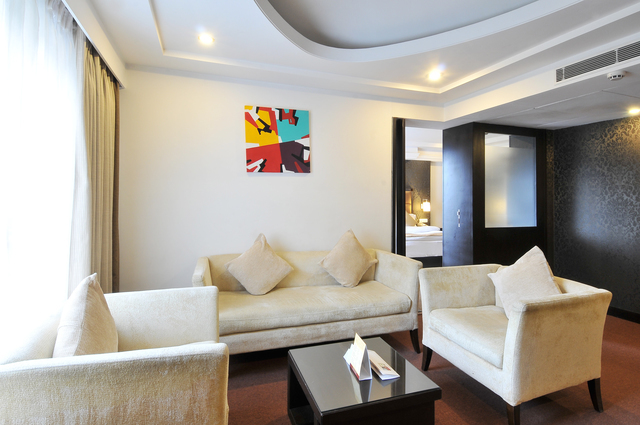 If you cancel within 24 hours before checkin, you will be charged 100% of your total stay. 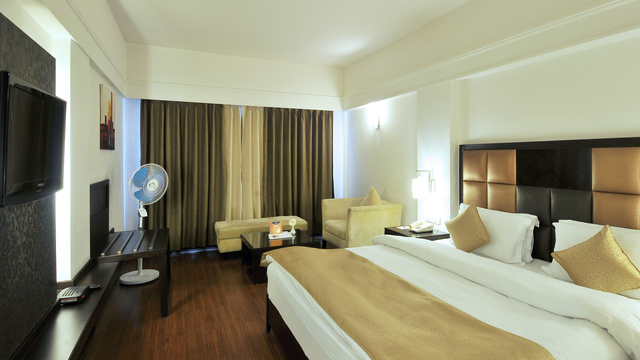 If you cancel between 24 hours and 10 day(s) before checkin, you will be charged 1 room night charges per room. 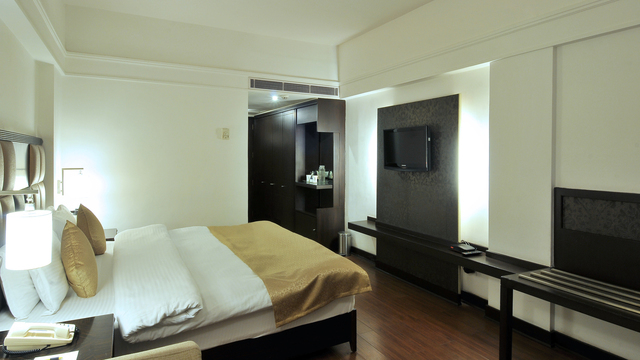 If you cancel within 4 day(s) before checkin, you will be charged 100% of your total stay. 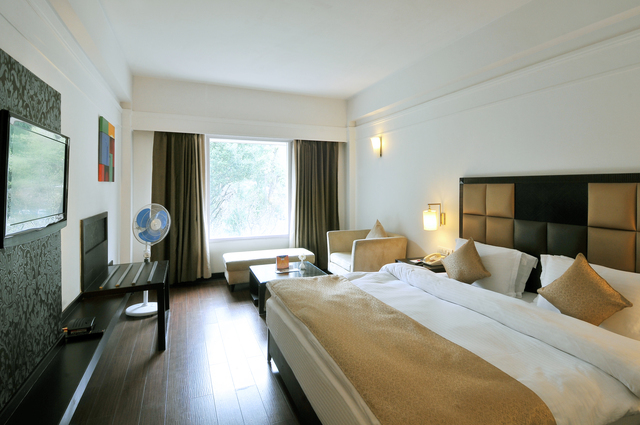 If you cancel between 4 day(s) and 10 day(s) before checkin, you will be charged 1 room night charges per room. 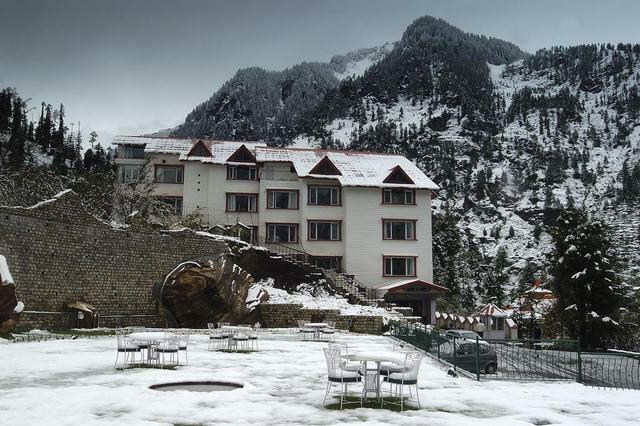 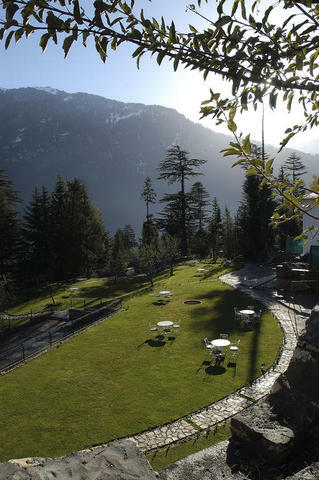 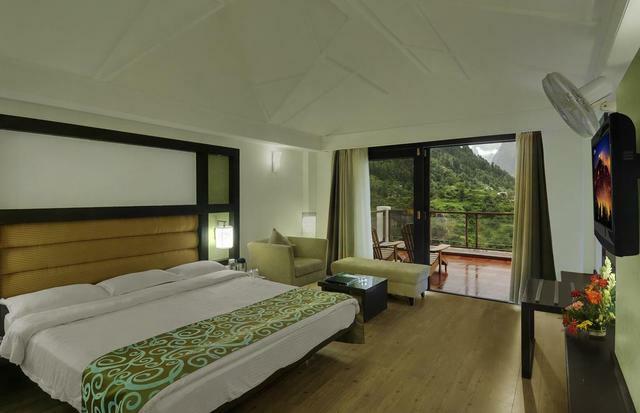 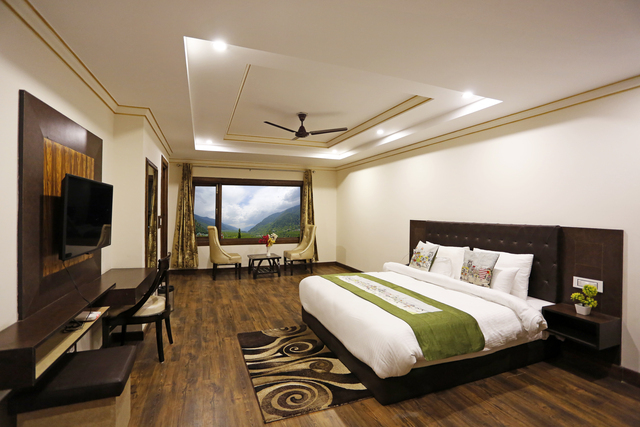 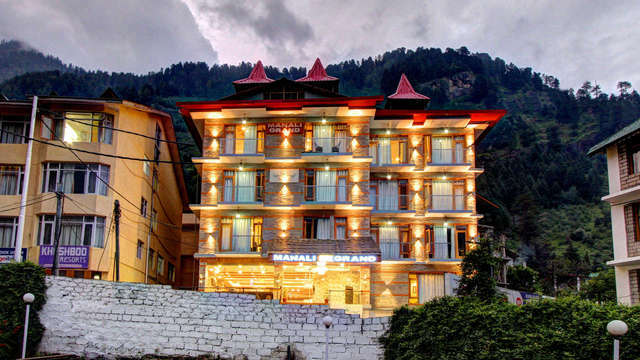 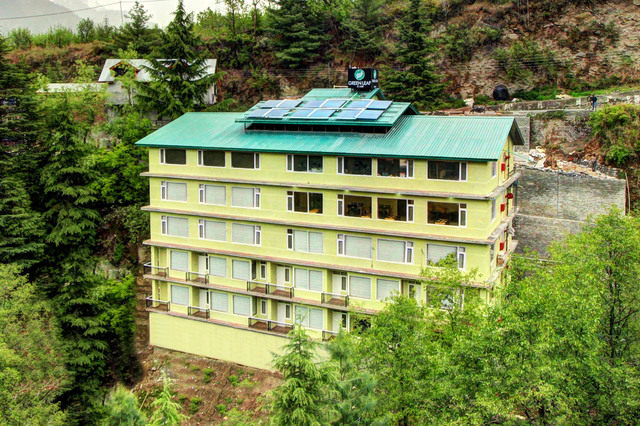 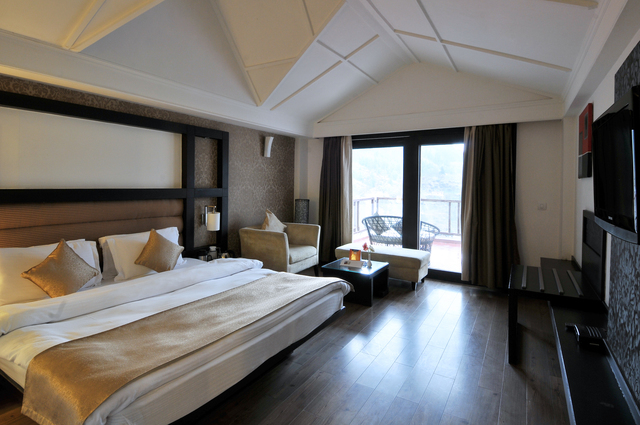 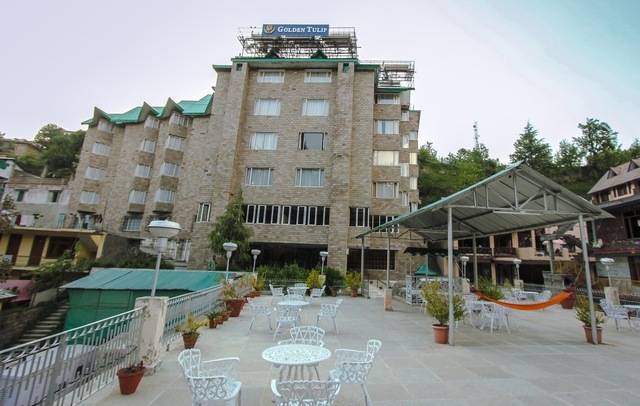 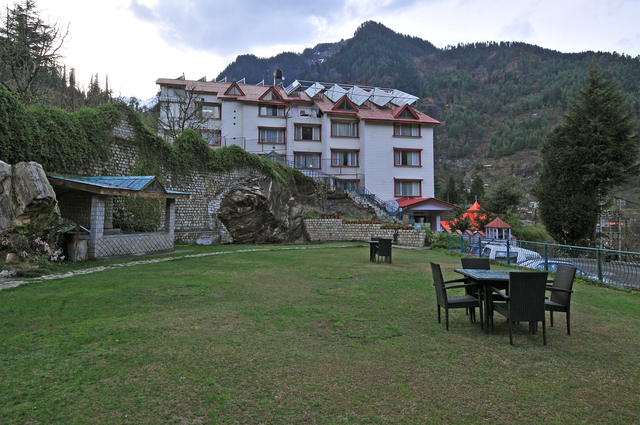 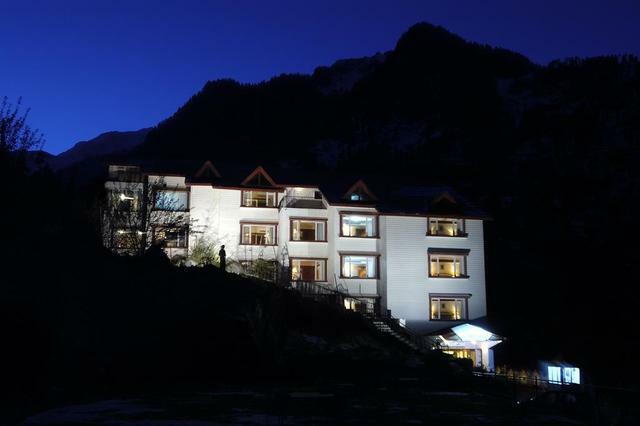 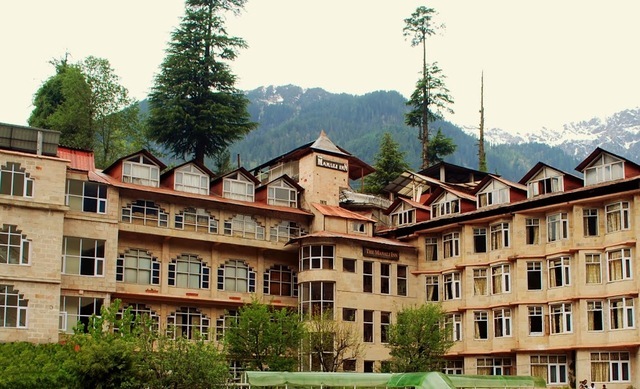 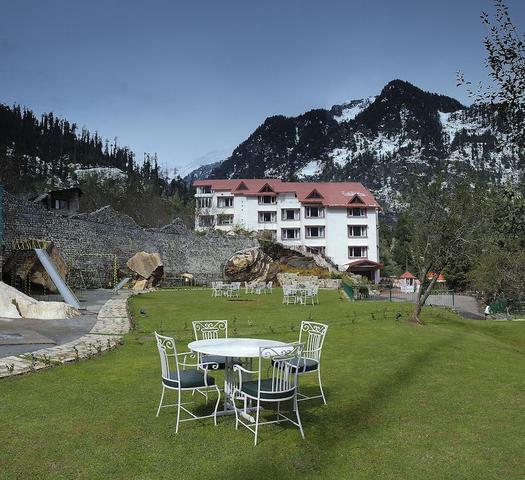 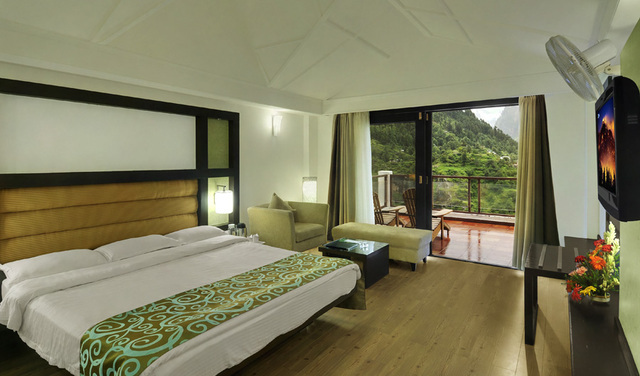 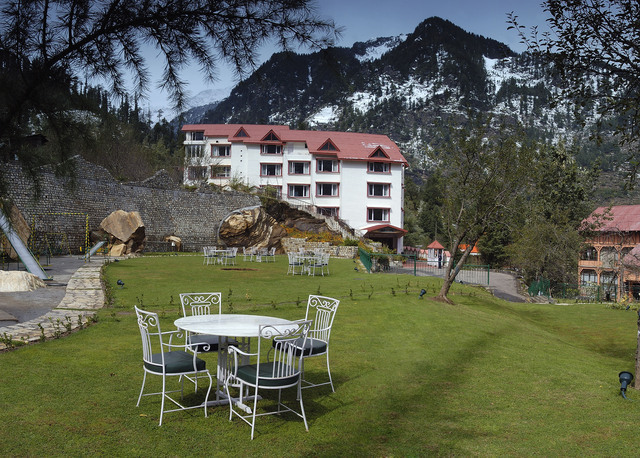 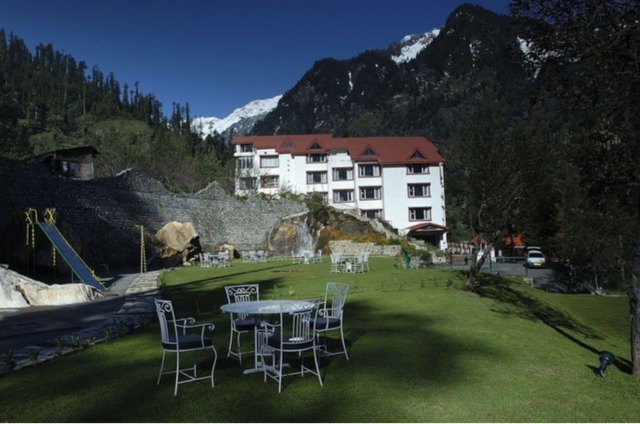 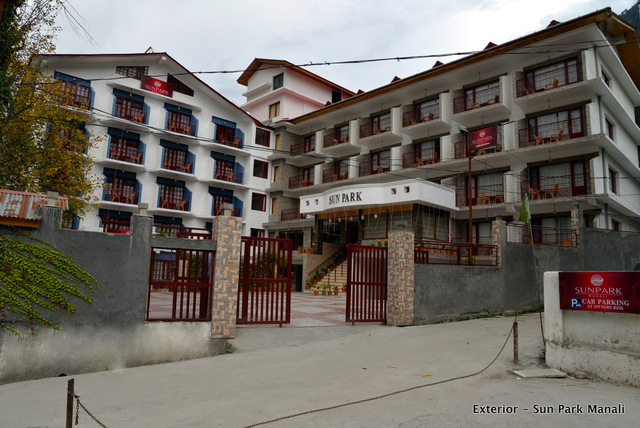 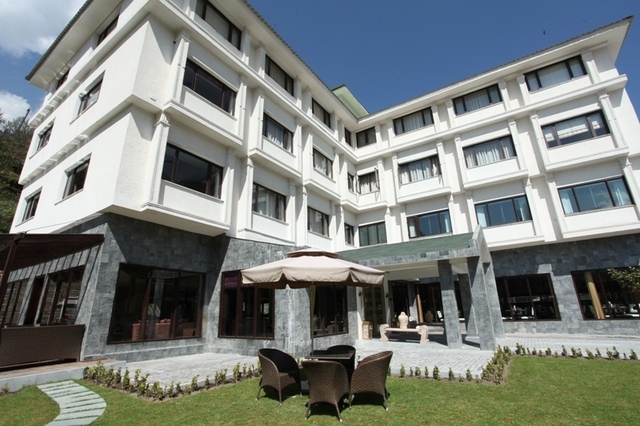 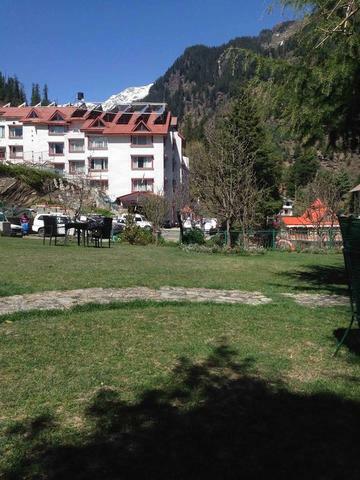 The green hills of Manali welcome you to the 4-star resort of Apple Country Resort, one of the best resorts in Manali situated near Log Huts area. 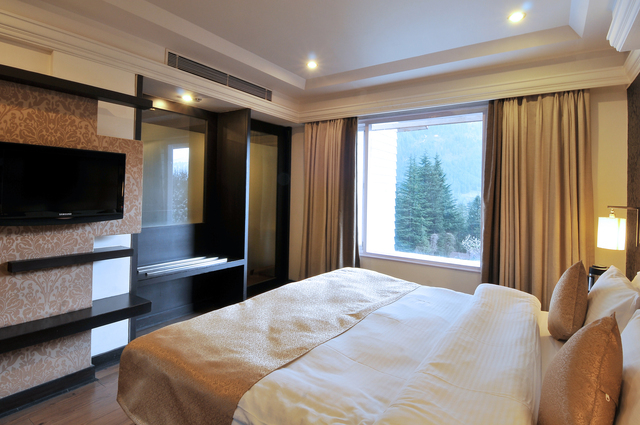 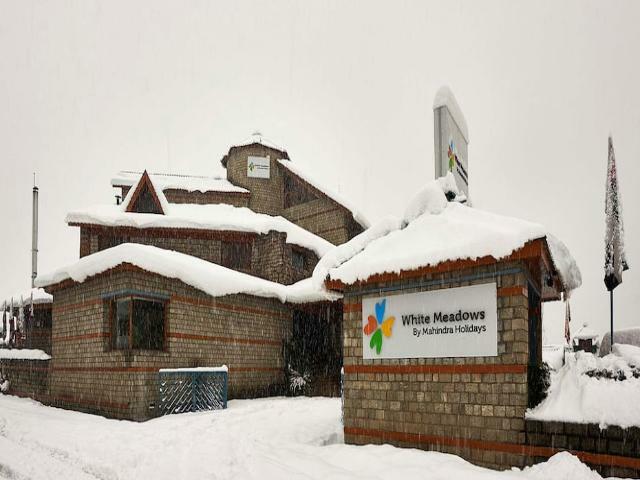 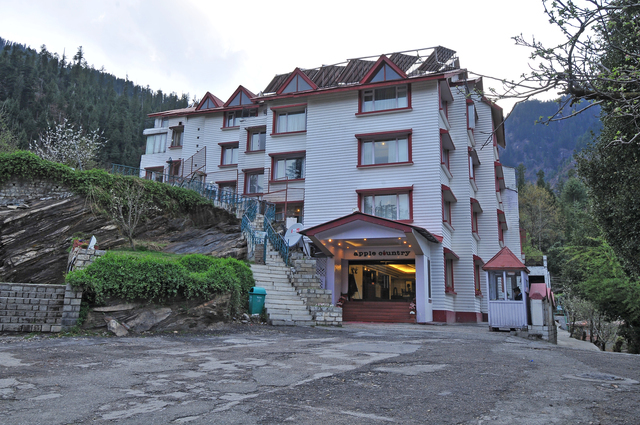 Being only about 4 km away from the Manali Bus Stand, you are sure to reach your destination with ease. 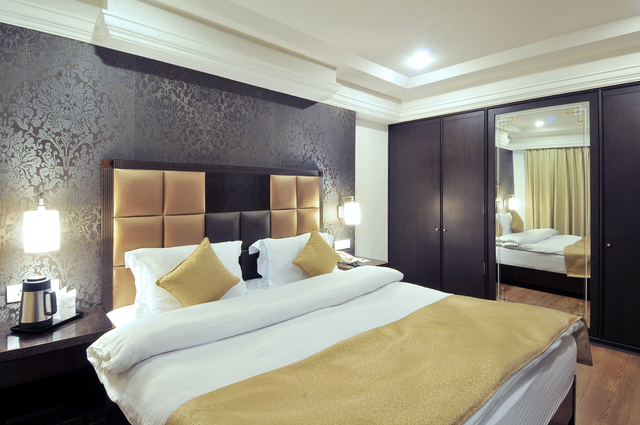 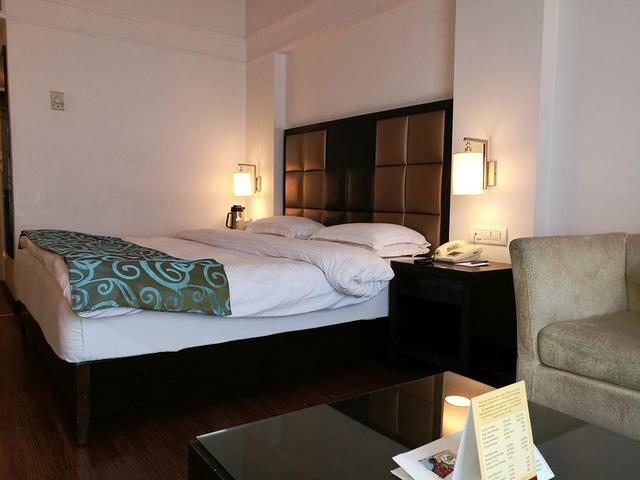 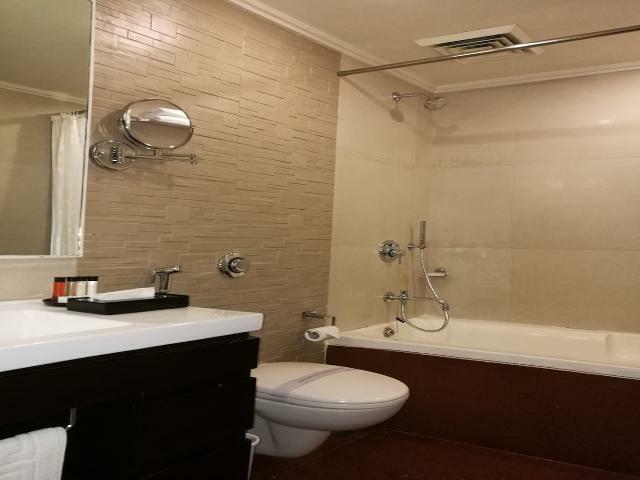 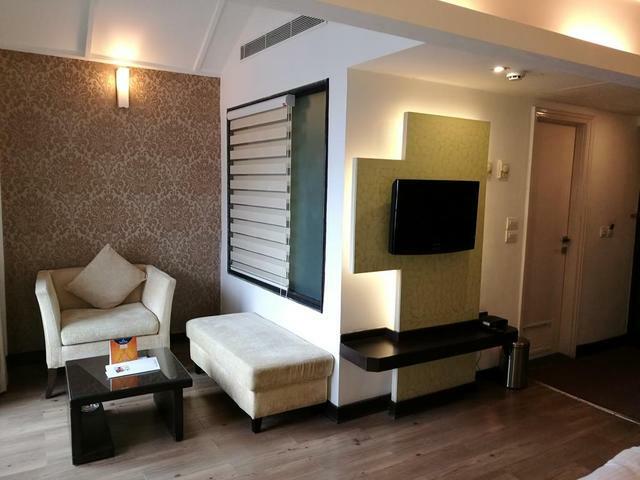 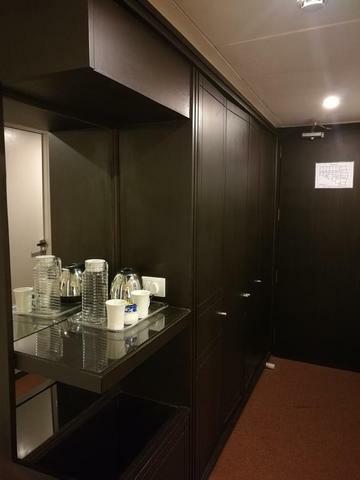 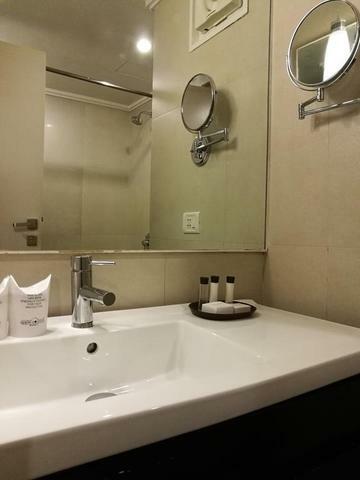 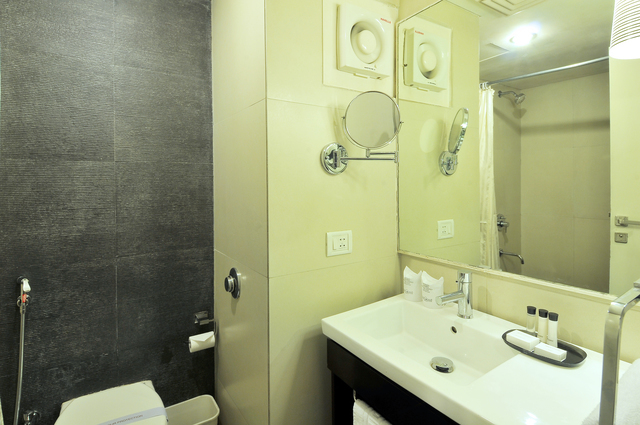 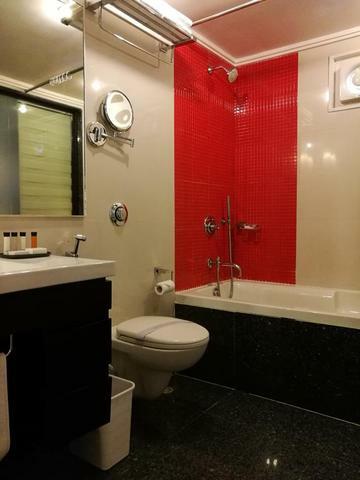 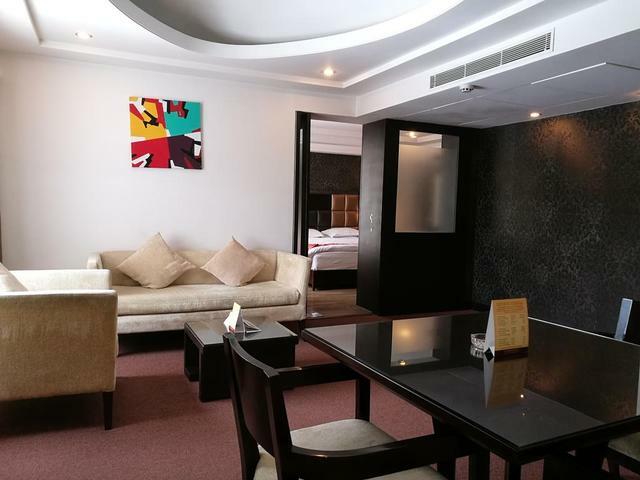 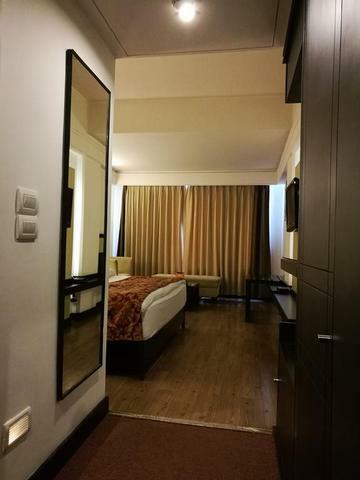 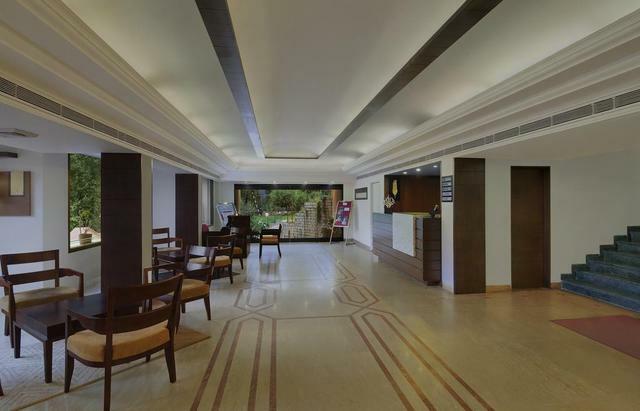 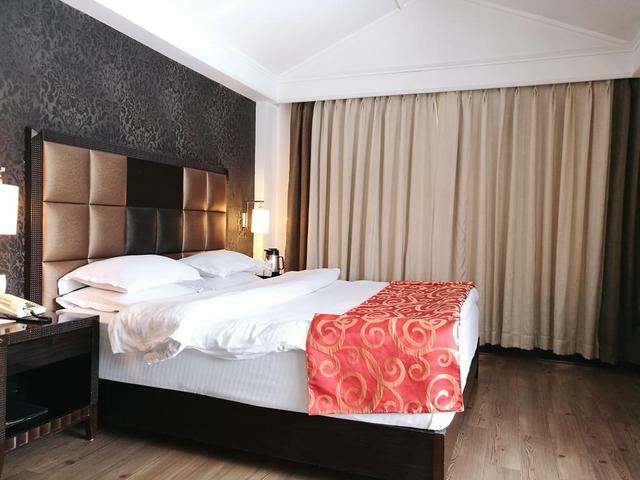 The hotel lives up to its standards and provides services like valet parking, car and bike rental (chargeable), travel counter, room service, infant bed, waiting area, luggage storage, 24-hour power supply, doctor on call, conference room. 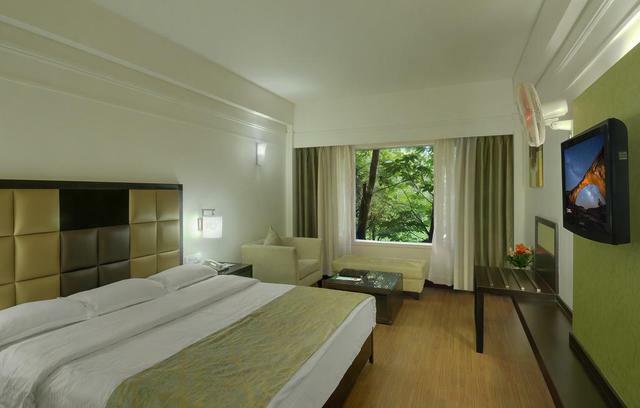 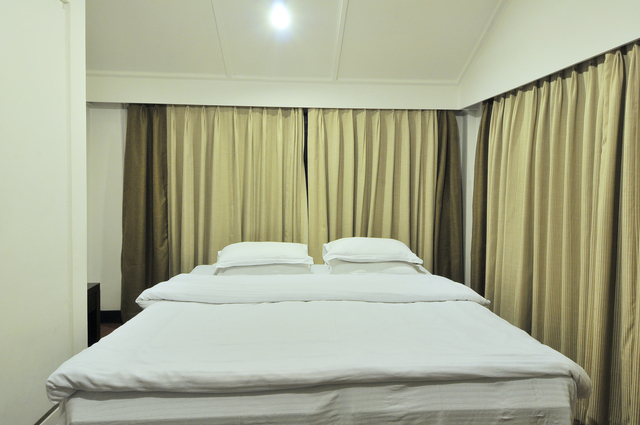 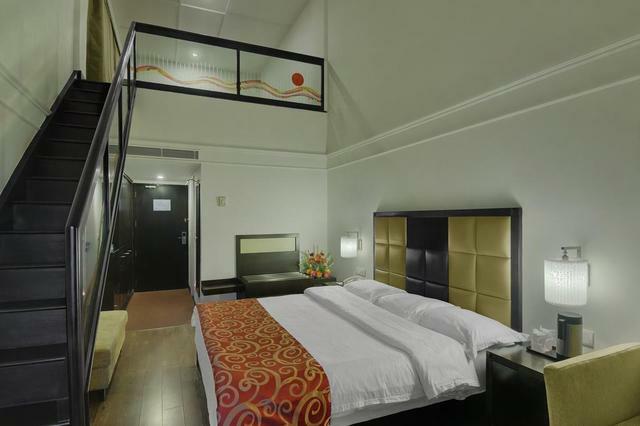 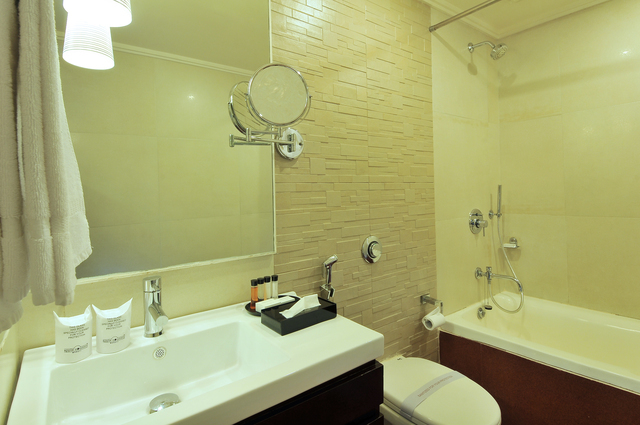 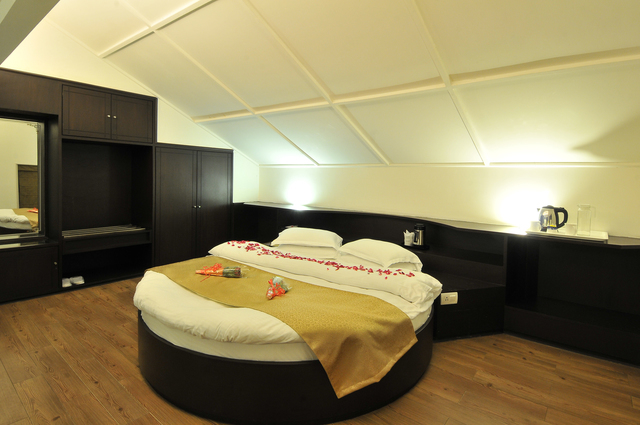 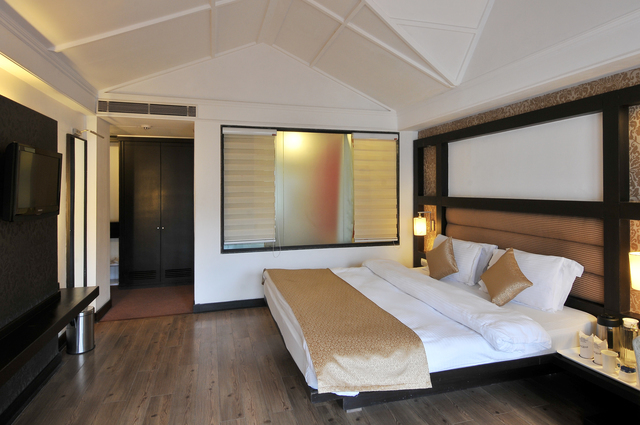 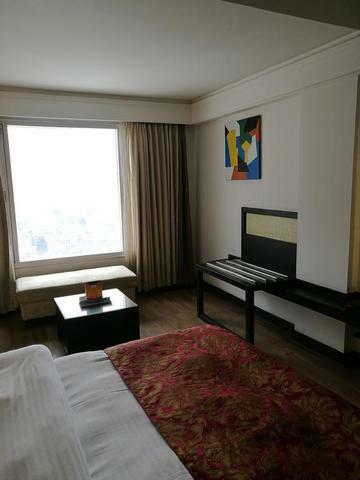 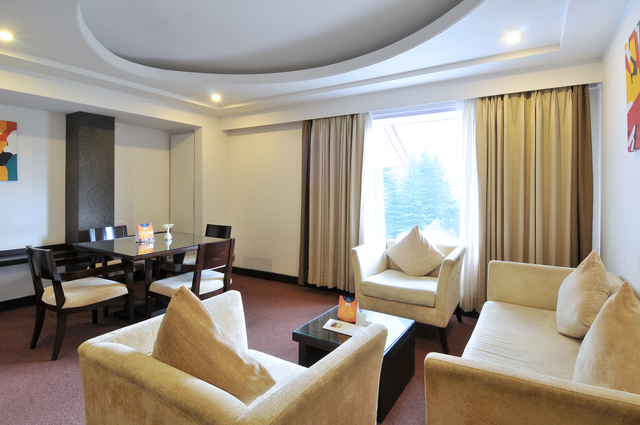 The 39 rooms comprise of mountain view rooms, deluxe rooms, honeymoon and family suites. 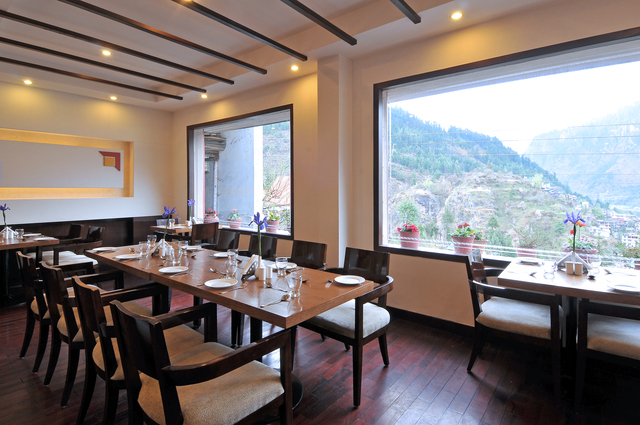 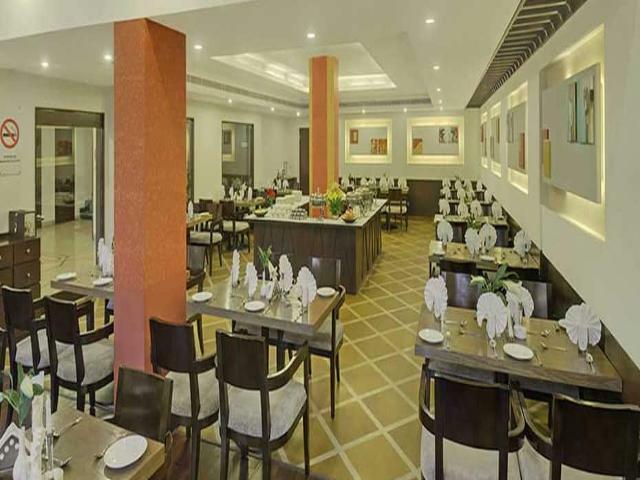 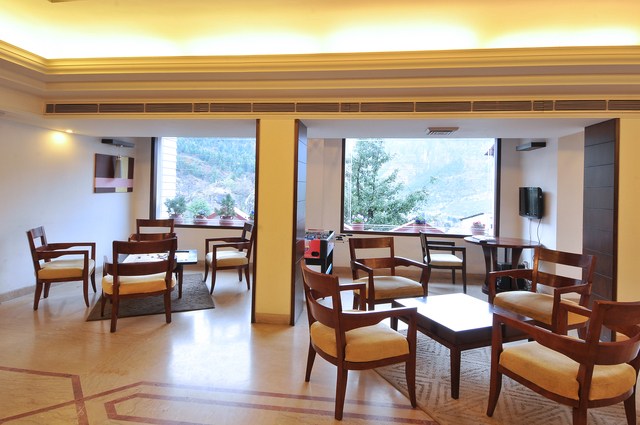 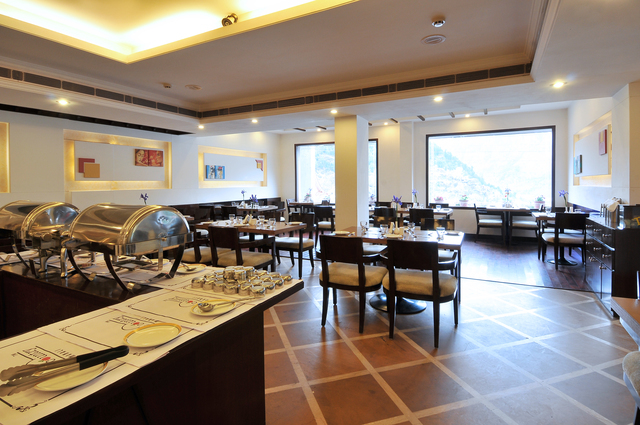 Moreover, the on-site restaurant known as The Orchard is a pure vegetarian restaurant which serves a great breakfast and provides a memorable dining experience amid the tranquil picturesque of the Himalayas and considered one of the best restaurants in Manali. 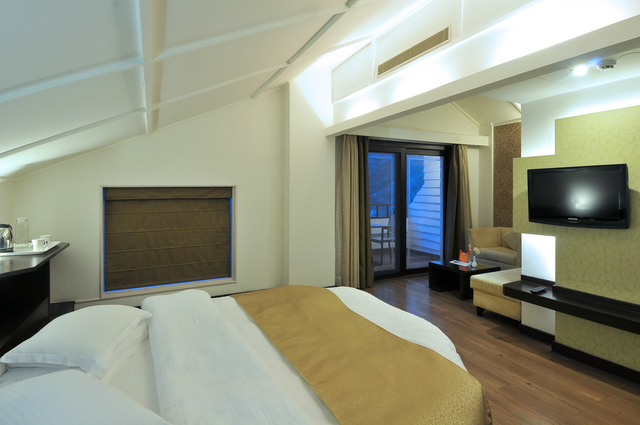 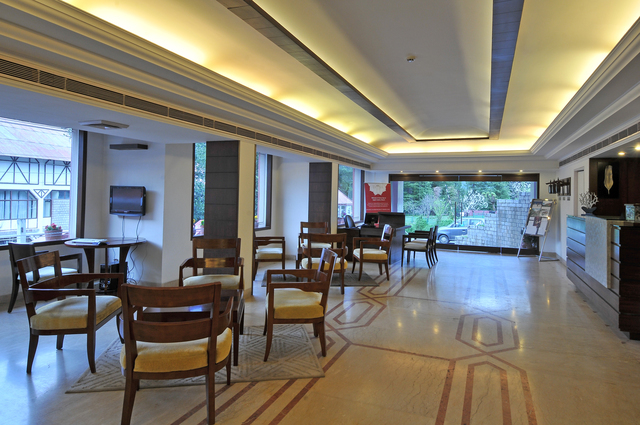 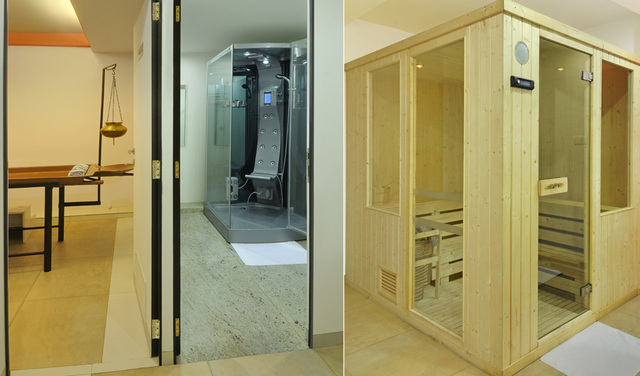 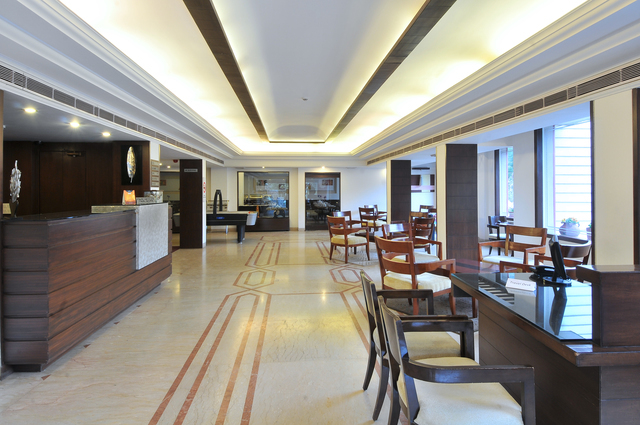 The resort also has an on-site spa Tattva, a bar, a discotheque and a kids play area for some family fun. 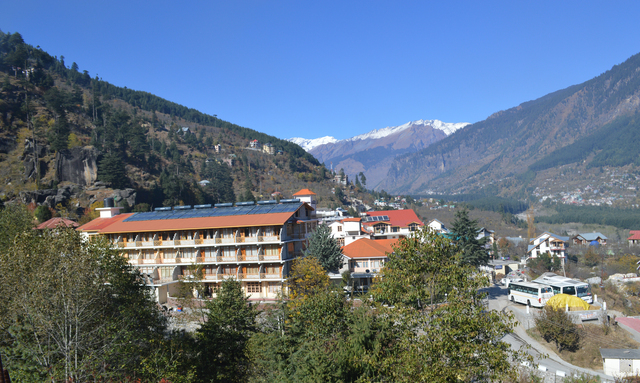 Manali can is easily reachable from Bhuntar airport which is around 53 km away. 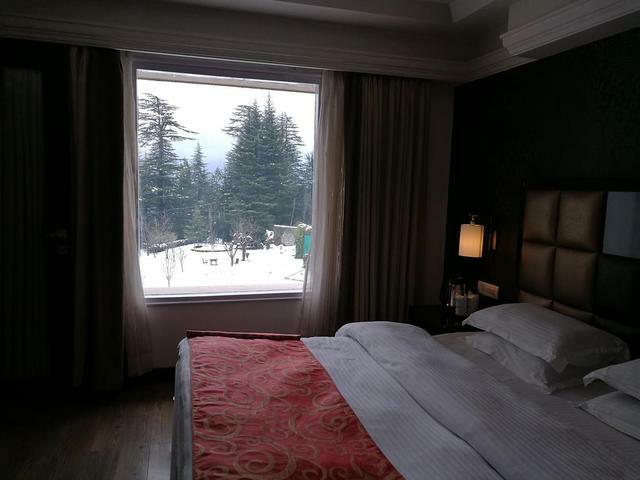 The hill abode is about 166 km from Joginder Nagar railway station Joginder Nagar railway station and about 250 km from Shimla railway station.